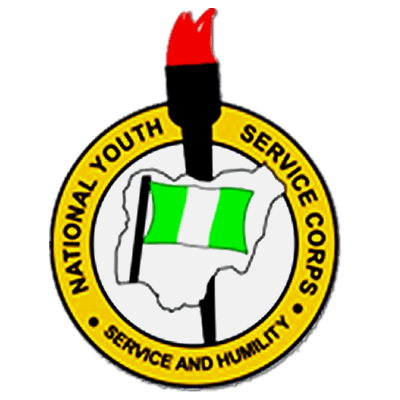 The National Youth Service Corps (NYSC) has appealed to the 2016 Stream 2 Batch A prospective Corps Members to be patient following delay in their mobilization. “NYSC depends solely on budgetary allocation from the Federal Government and all hands are on deck waiting for fund to be released for the scheme. “The Director-General has the well-being of the members as the number one agenda in his heart and he will do everything possible to make them comfortable. “So please, the incoming members should be at peace, they will surely be mobilised as the Director-General has promised,” Bankole said.